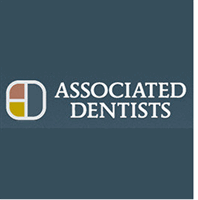 Associated Dentists has been providing complete family dentistry by general practitioners for more than 52 years. Our doctors and staff have established a tradition of excellent dentistry and community trust. We enjoy working together with you to offer a level of service that is truly far from ordinary.